By supporting research at HEC Montréal, you will be helping to advance the frontiers of knowledge. Investing in a research project is a tangible way to contribute to the betterment of society. 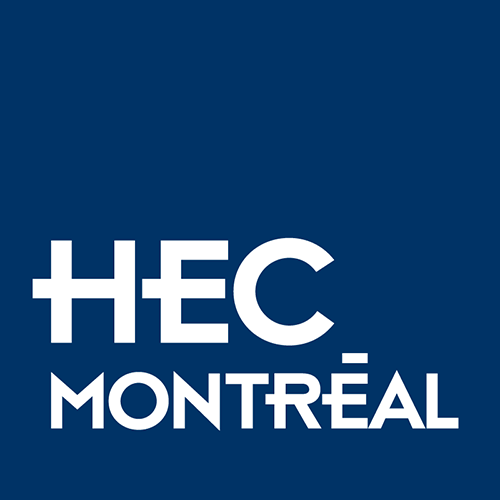 Not only will you be doing your part to improve the overall quality of instruction at the School, you will be helping our society to become more competitive in the global landscape and strengthening the international reputation of our students, HEC Montréal and Quebec as a whole. Provide concrete support to the School, faculty members and the research community. Foster excellence within the School and bolster HEC Montréal’s contribution to society. Possibility of spreading your gift out over time and incorporating it into a bequest. Anybody who wants to make a concrete contribution to the betterment of society.